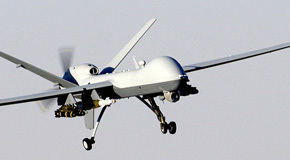 A Drone is military controlled aircraft –controlled from a headquarters or base and powered by computer technology. Currently, the USA are using the Drone very heavily and gradually starting to introduce the technology more and more into the military strategies. The uses for drones have increased ten-fold over the last decade but how much do you really know about them? Read one for some interesting facts. 1. Drones are mainly manufactured in the USA and in Israel. Other countries have tried to build and manufacture them – most failing because of poor technology. 2. The USA (unsurprisingly) are the most frequent users of Drones – so frequent in fact that Obama openly admitted to using them in military strategies. Stating that, there was no point in hiding it anymore. 3. Armed Drones were originally invented to find Osama bin Laden: Back in 1998 – before 9/11 had even happened the US army were already discussing plans to use drones in order to track down and trace the movements of al Qaeda in the Middle East. 4. The standard costs for the USA made “Predator” model costs $4.5 million – $11 million per unit. However there is the larger, much more expensive and far more advanced “Reaper” model which costs approximately $30 million per unit to make. These two models are perhaps the best known drone types. 5. The Pentagon who mark out the US military budget have asked the Congress for more than $5 billion to put towards drones in this year’s budget (2012). 6. Not all drones replicate actual aircrafts in size. There have been many drones that are as small as an insect. The variety of shapes and sizes is what makes the Drone such a flexible type of protection and surveillance. 7. Drones are not completely accurate. In the past drones have killed the wrong people because of poor visual imagery available or poor technology. 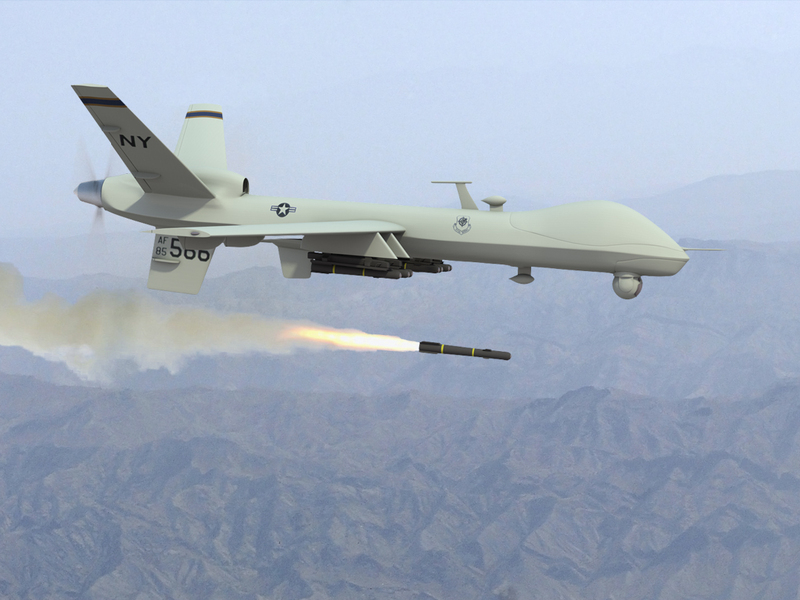 In April 2010 two US militants got shot down because of misidentification by a drone, which goes to show that even technology this advanced can fail. 8. 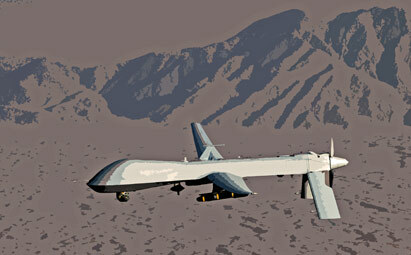 Drones aren’t only used abroad; they are used in the USA too. On US airspace, they’re often used as border patrol. 9. Many debates have been held over how much drones intrude on people’s privacy rights, with such high tech surveillance and no way of informing people of said surveillance, human rights activists are highly against drones. 10. In 2010 almost a hundred drone accidents were recorded. With each accident costing the US government upwards of $1 Million, the price of drones stretches beyond just the simple costs of creation and manufacturing. Hopefully you now feel like you know more about drones. There are of course many political and humanitarian issues surrounding the use of drones for military use and border patrol – and these issues have become ever more at the forefront of people minds since Obama admitted openly to the use of drones. The fatalities that miscommunications can cause are needless and in most drone attacks, innocent lives are lost alongside non-innocent. In one attack last year upwards of 160 children died during an attack on a terrorist organisation – which could have been avoided if a more accurate way of detonation or attack had been used.